Welcome to Port Zero. 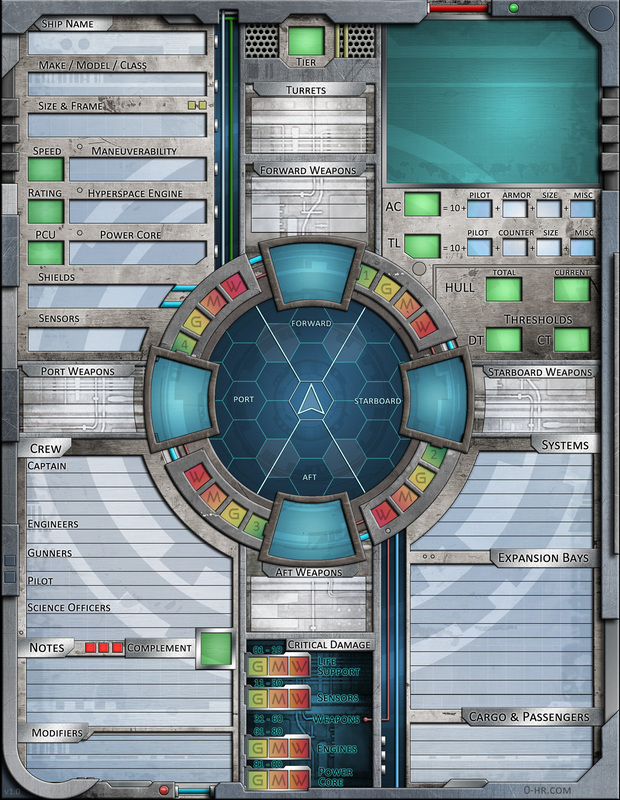 This is a free collection of Starfinder stat sheets for select 0-hr Armada ships. There are flat JPEG images and form-fillable PDF files with color and black & white layers. Please note that I had to come up with some House Rules in order to fit my pre-exiting ships into Starfinder. 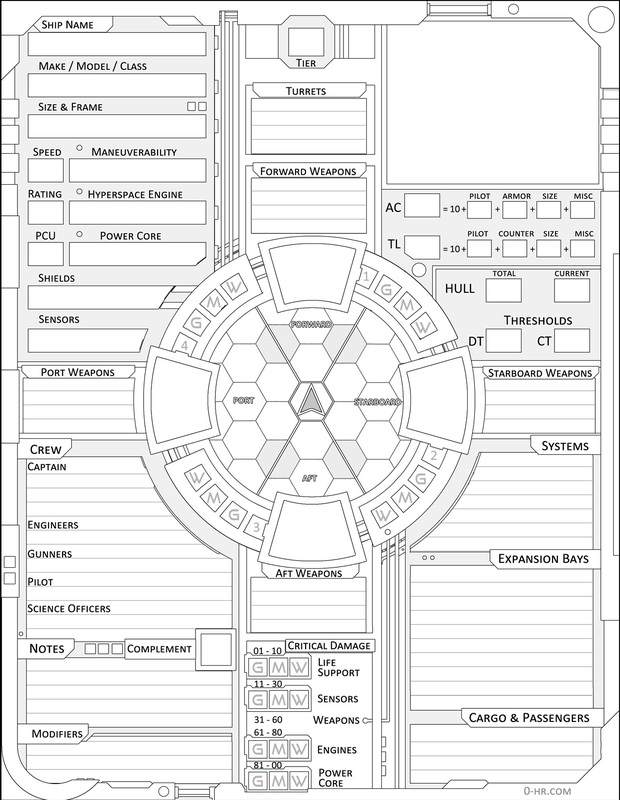 Visit 0-hr.com for deckplan posters, miniatures, and entire documents devoted to these ships! For the math behind many of the ships, download this collection of Worksheets in a Word doc.